Synergy Building is pleased to be finishing their third and fourth homes for The Community Home Trust (CHT)--previously known as Orange Community Housing Land Trust (OCHLT.) CHT is a private, nonprofit developer and steward of affordable housing in Orange County. Teaming with Synergy, CHT has built four new "Green" homes in the last two years. 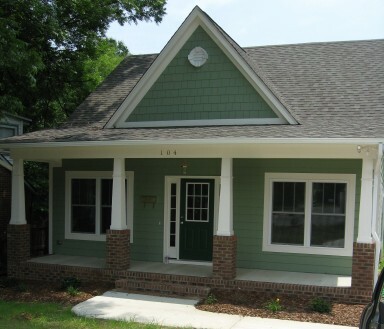 These homes, located in Carrboro meet Energy Star standards and System Vision requirements as verified by Advanced Energy of Raleigh. 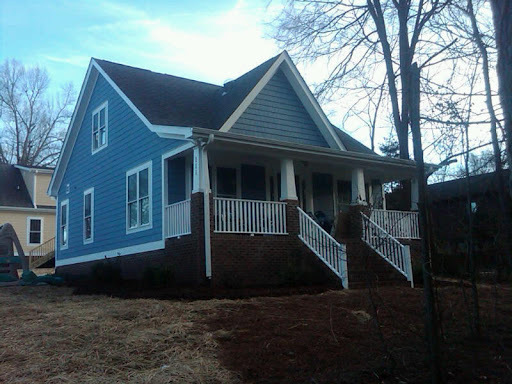 The first of these home completed for CHT was featured in Chapel Hill's Green Building Tour in May of 2008. These homes include an open floor plan with first floor Master bedroom, two additional bedrooms upstairs and two full baths. To read more about affordable home construction click here!